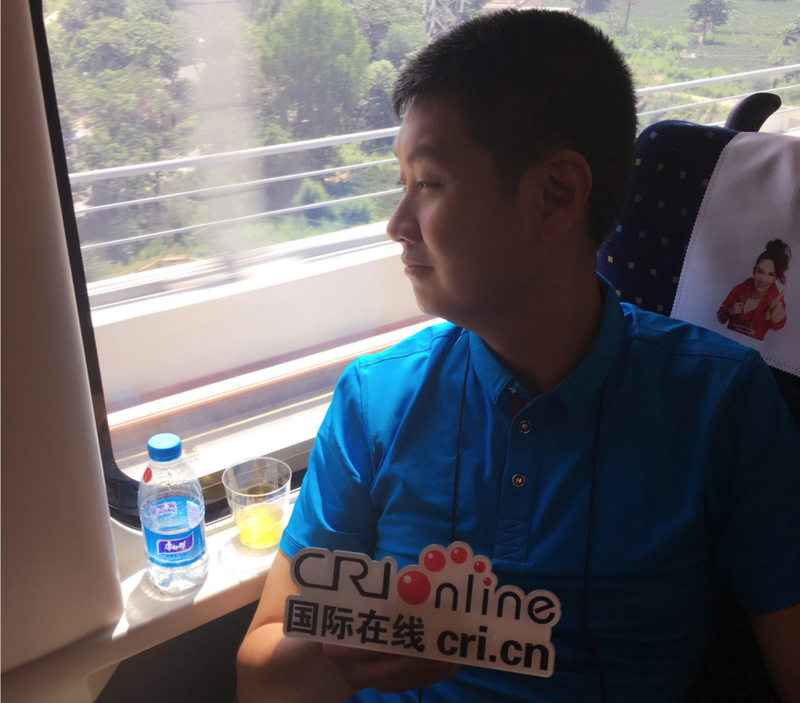 The 400-ish km (approx 250 mi) stretch between Baoji, Shaanxi, and Lanzhou, Gansu, had been missing from the completed high speed railway network until very recently, with how fast the line is supposed to go a sticking point. The minimum design speed was of course always to be 250 km/h (or 157 mph). Yet there was disagreement as to whether or not it’d be futureproofed for faster speeds in future. Before 2011, the idea was to allow trains to run at 250 km/h, but to futureproof (or “pre-reserve” as it was known back then) it for faster speeds, maybe even 350 km/h (217 mph). In the wake of Sheng Guangzu, who was then the mainland Chinese head of the railway authorities, and his “decelerate-and-downgrade” campaign, this line had any improvements for faster speeds axed — very unfortunately. If Sheng fully had it this way, he’d allow Classic Rail (or Regular Rail) trains to run on this originally High Speed Only line; thankfully, it remained High Speed Only at opening. Xi’an Rail got us first into the huge departures hall of Xi’an North station, which by the number of platforms built is the largest in the Middle Kingdom. It was also very early in the day, so obviously I felt like I wasn’t awake back then! 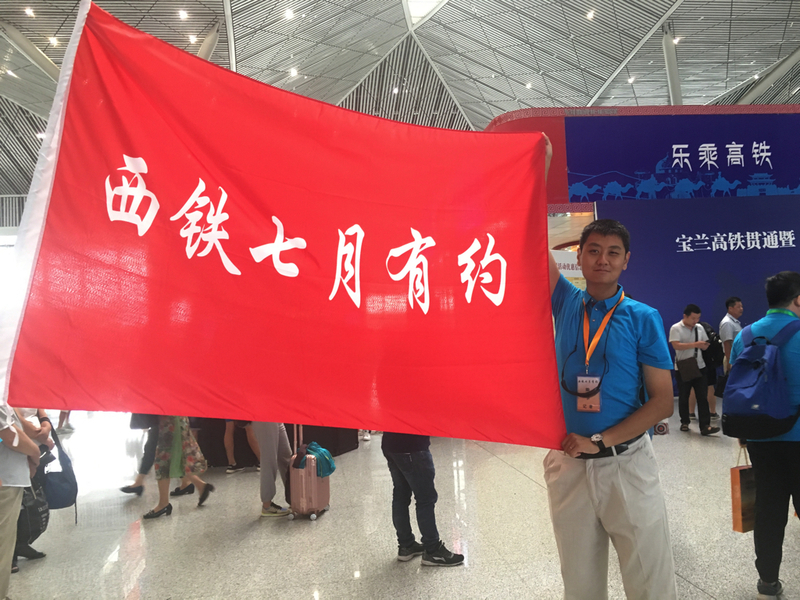 However, following a launch fest, we headed to the platforms to get onboard the train, but not without first posing with the “launch flag” — Xi’an Rail Meet, July 2017. Sometimes, these flags were quite straightforward really! 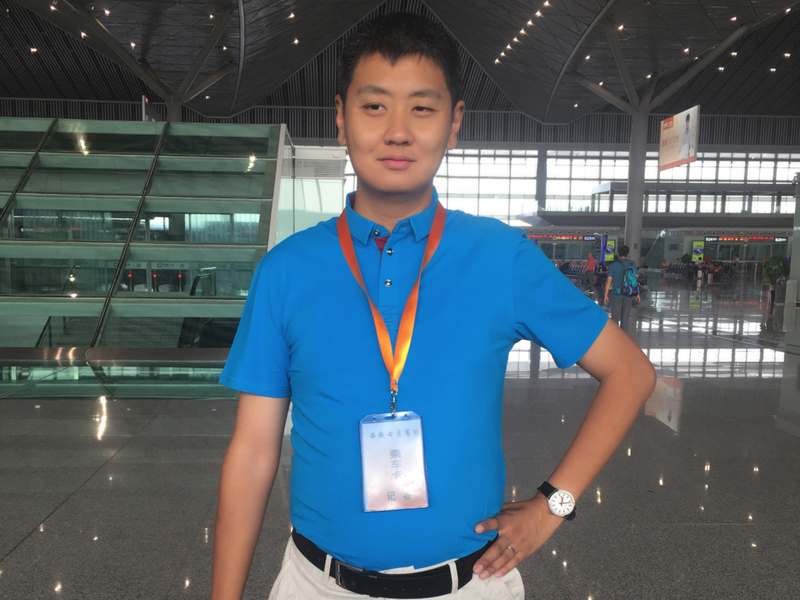 When we did have a look at the countryside, I had to look very closely at a station we were only going to zip through — Dongcha Railway Station. Media interviews included me looking away to see if I’d finally snapped Dongcha station (I did do that on tape, or rather video), as the station was very unique. Initially it was intended only to be a place where trains would overtake one other — ie let slower trains take a breather whilst faster ones zipped by. However, they eventually converted this to a proper station. And not any station: Dongcha would feature, as I saw on pics released just before the line opened to the general public, a rather long, all-enclosed elevated walkway from the station building to the platforms, as they weren’t exactly under the HSR rail line viaduct. Now I sat in probably the wrong part of the train to see the building and walkway, but still, going through Dongcha meant we had entered new territory.